Every musician knows the answer to that age-old riddle 'how do you get to Carnegie Hall?' The answer of course is 'practice'. But there is something else. Getting your chops down is one thing, but being able to communicate non-verbally with other musicians on-stage is another. This struck a chord with researchers at McMaster University in Hamilton. Every musician can tell you that successfully performing with a group requires great coordination. It's a skill every bit as important as the ability to actually play. Musicians must be able to intuitively coordinate with one another during a performance, and recognize and anticipate the subtle variations in timing and volume that help give music emotional impact. How they do this is the mystery that Laurel Trainor, the director of McMaster University's LIVELab wanted to understand. 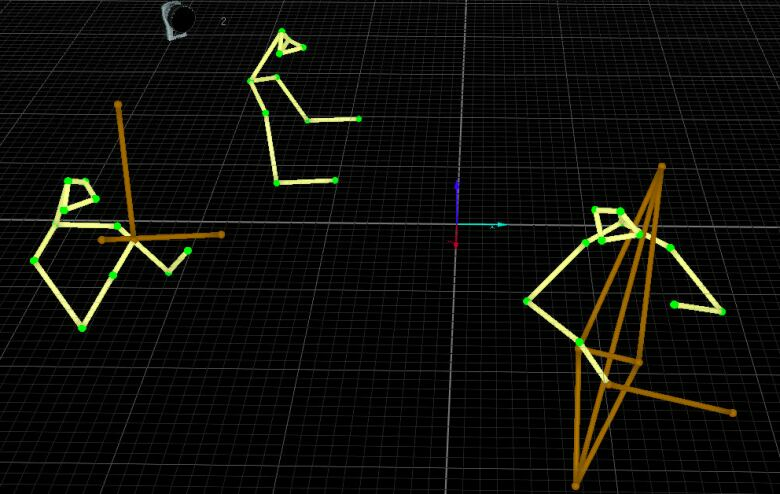 Trainor invited the Gryphon Trio, a chamber music ensemble, into her lab and fitted them with motion capture markers to track their body movements - or body sway - as they performed. The Trio played selections of music in two different ways; once with musical expression and once in a more deadpan, or expressionless way. Using a mathematical equation that makes hypothetical predictions based on previous input, the researchers measured how much the body movements of each musician influenced the movements of the others. Body movement was recorded at a rate of 200 images per second. The analysis revealed that the musician's movements influenced each other more when they played music with greater expression. This suggests that playing with more expression is achieved by a greater degree of non-verbal communication on-stage, which in turn resulted in a tighter and more pleasing performance. The researchers could also tell that at times each member of the trio - violinist, cellist or pianist - all took turns leading the others in body sway depending on the nature of the composition. 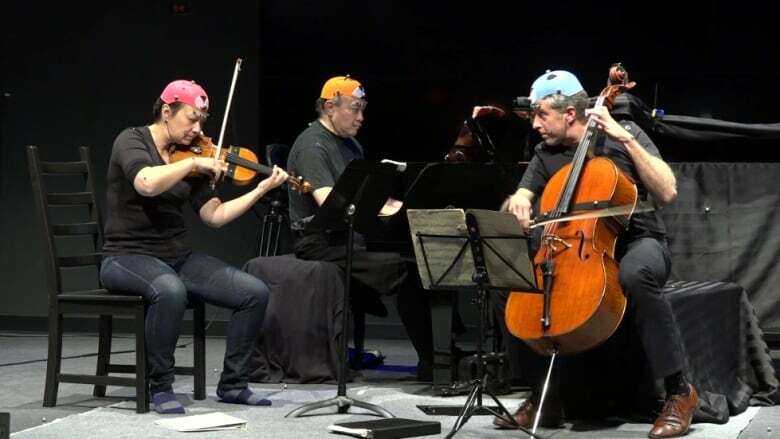 The musicians in the Trio did not need a mathematical formula to tell them which of the two performances was the most in sync. It was the one with more expression, as the math suggested. But the researchers wanted to know if anyone else could tell the difference. That was put to a panel of other musicians who listened to both performances, and agreed that the Gryphon Trio sounded most in sync in the piece that was played with greater expression. And that happened to be when their body sway was also most in greater synchronicity. Trainor and her colleagues hope this technique for measuring the communication of emotion among musicians can be applied to the communication of non-verbal patients and their care-givers. They also believe measuring body sway can play a role in predicting romantic attraction.